Gatlinburg every day! 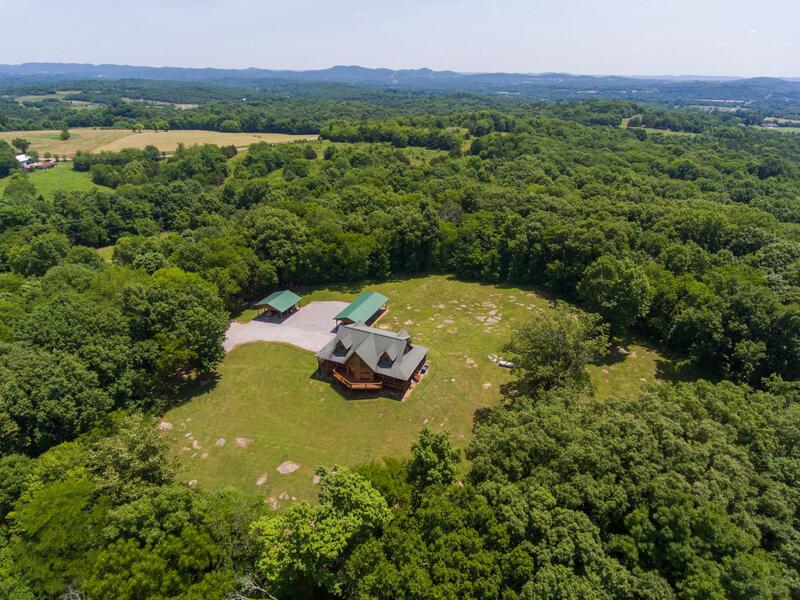 Secluded hill top custom designed log home on 32.3 beautiful acres. 9 min to I-40. 30 mins to Nashville airport. Perfect for horses, cattle and hunting. Water and electric on front of property. See incredible drone link below.